Should you learn characters? And if yes, how many Chinese characters are there to learn? There are 2400 basic Chinese characters. But for beginners, we can start with the most common Chinese characters - around 500. It doesn't sound too many, right? And if we know these 500 Chinese characters and their meaning, and how they combine to make words, we will have a pretty good vocabulary to start! How many Chinese characters are there in total? 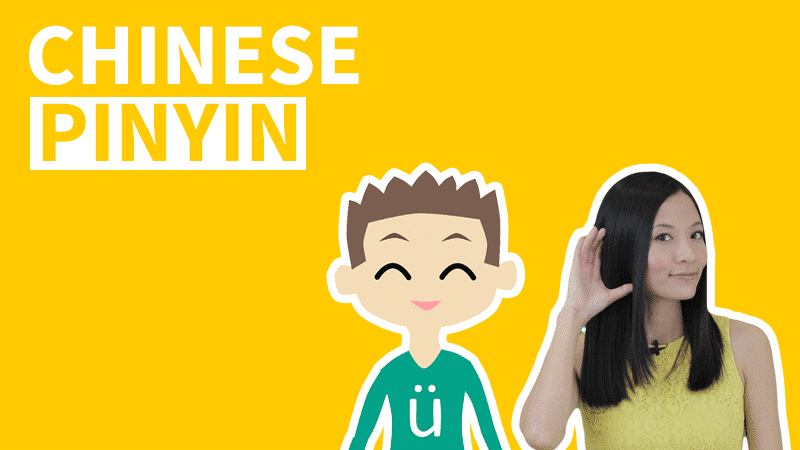 How many Pinyin syllables are there? How many basic Chinese characters are there? 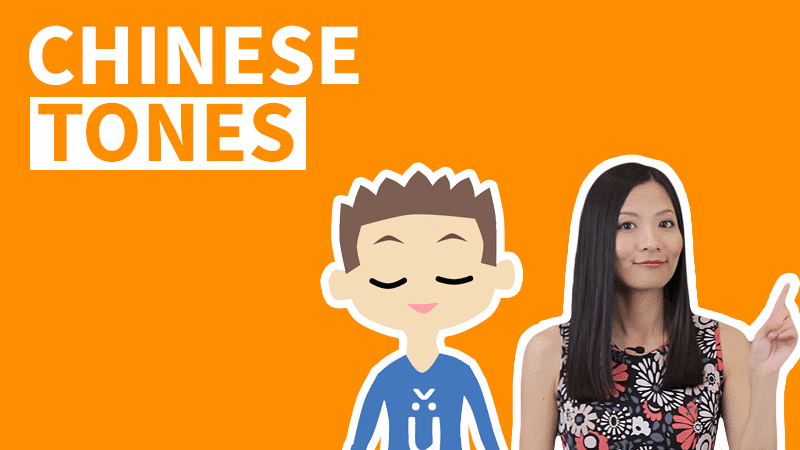 How many are the most common Chinese characters? What is the relationship between Chinese characters and their meaning? 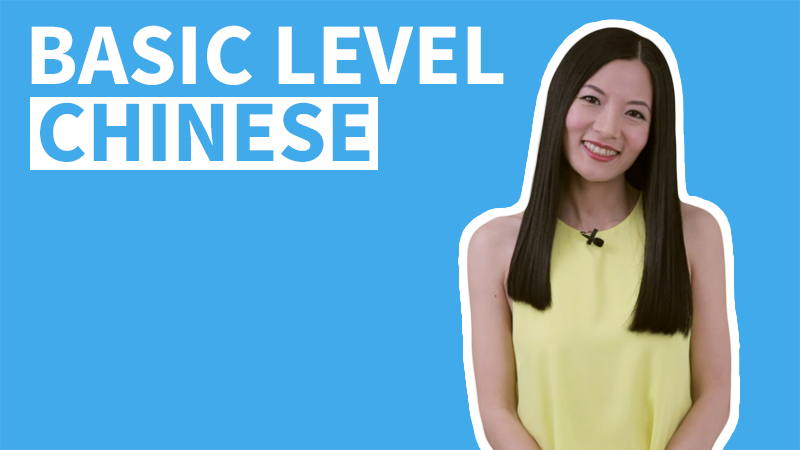 What is the difference between Chinese characters vs words? 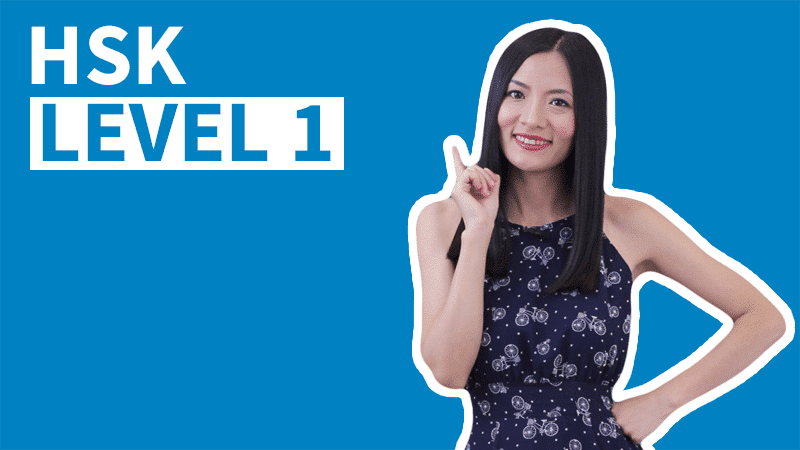 Should you learn Chinese characters and why? 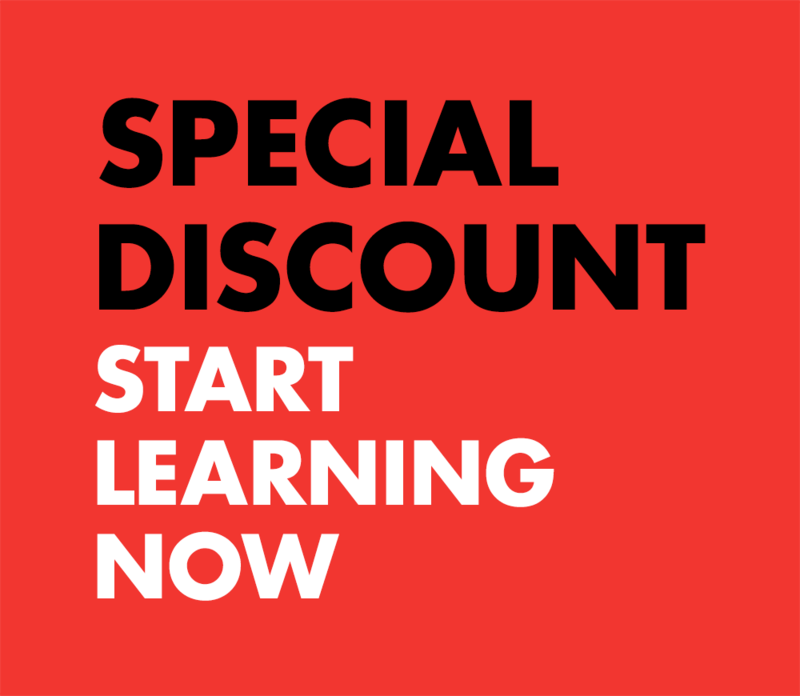 If you want to learn Chinese well, you will definitely have to learn Chinese characters. 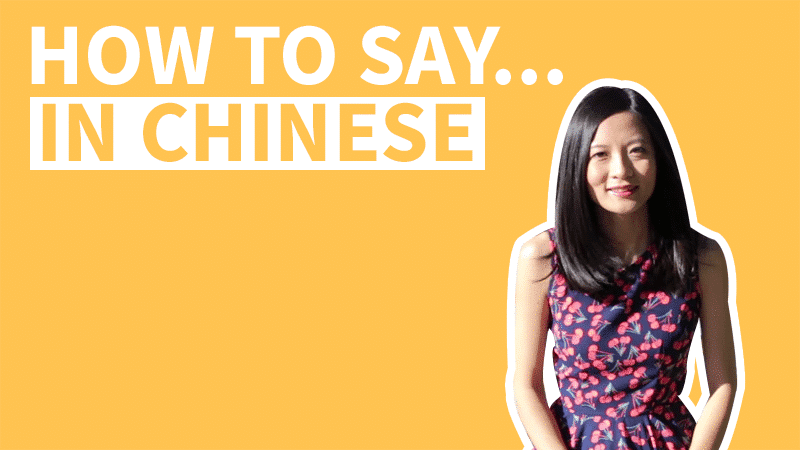 There are only about 400 Chinese phonetic syllables, and these 400 cover thousands of characters. Also, each character has multiple meanings. With Pinyin only providing pronunciations, it cannot carry the same kind of information as characters. For example, the single sylable “qīng” could mean 轻 light, 清 clear, 青 green, 倾 tilted, and 氢 hydrogen. The Chinese character total number is over 5000, but a lot of Chinese people don’t even know that much. So instead of asking how many Chinese characters are there in total, we might want to ask how many characters should we learn. 常用字(cháng yòng zì) Basic Chinese characters total number is around 2500, and 最常用字(zuì cháng yòng zì) the most common Chinese characters total number is around 500. The chart below shows how much percentage the most common Chinese characters cover all written materials. Usually one Chinese character has more than one meanings. For example, 我(wǒ) has 4 meanings; 的(de) has over 5 meanings. And in some rare cases, such as 打(dǎ), it has more than 25 meanings. Luckily these meanings are usually related to each other. Knowing characters only is not enough, we need words and phrases to communicate. When a character is combined with another character, each giving out one specific meaning, the combination becomes a new “word”. And the meaning of Chinese words is generally easy to remember if you know the meaning of the characters. So the relationships between Chinese characters vs words, is like how English roots, suffixes, and prefixes vs. words. 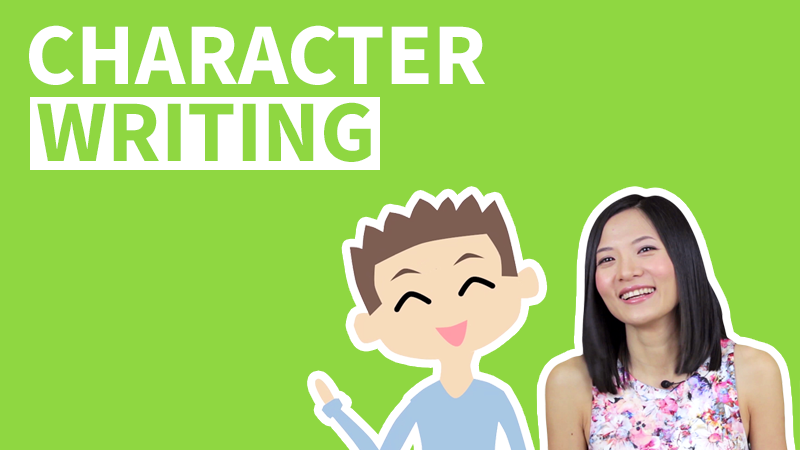 Character Introduction 1 - What Are Chinese Characters?